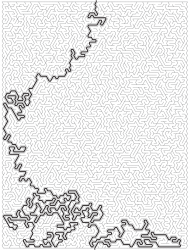 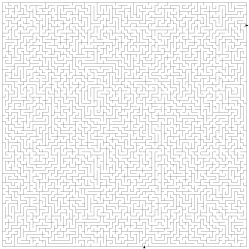 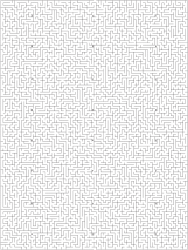 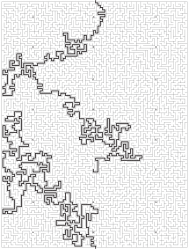 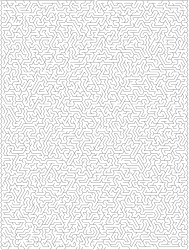 Mazes have been challenging us to solve them for thousands of years, with examples found in the ruins of even the most ancient civilizations. 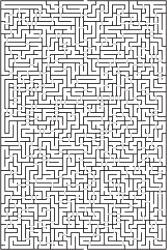 There's something irresistible about finding your way through a tangle of walls until you finally reach the exit. 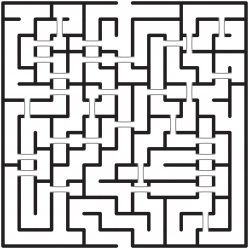 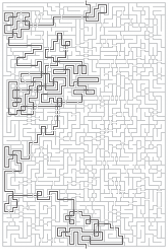 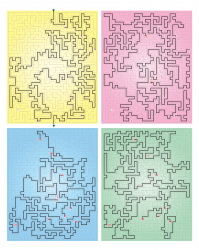 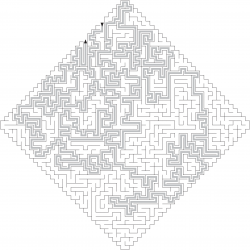 We can supply mazes at any shape and size, from the very small to the ridiculously, insanely complex. 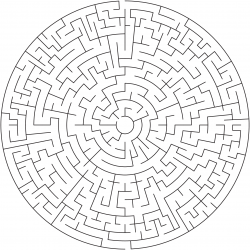 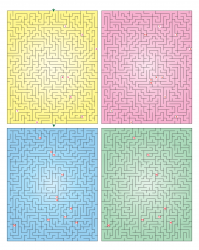 And if a regular rectangular maze doesn't excite you, we can make all kinds of variants, from circular mazes through to fiendish bridge mazes where paths cross over and under themselves - this makes them much harder! 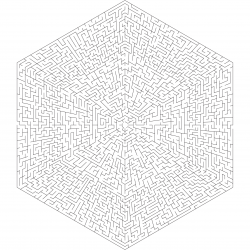 But if still that isn't complex enough, then how about multi-floor mazes?! 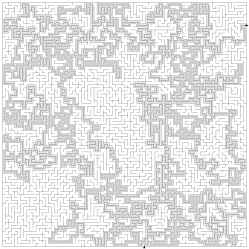 These mazes involve passageways, like ladders, from one maze to another - and they can have as many floors as you like. 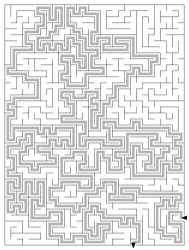 In fact, we could provide enough floors to fill an entire book! 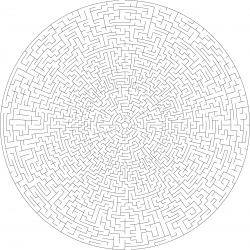 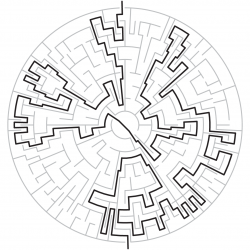 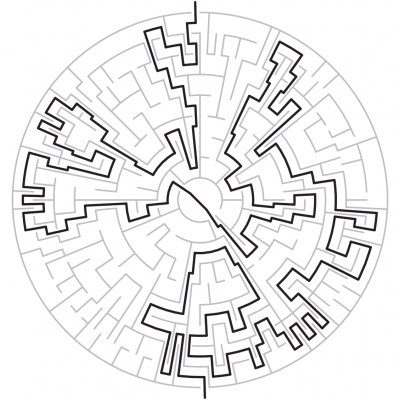 Why not also enquire about our shaped and other specialized maze varieties - we're currently working on a number of exciting projects in this area, so we have variety samples not displayed here.